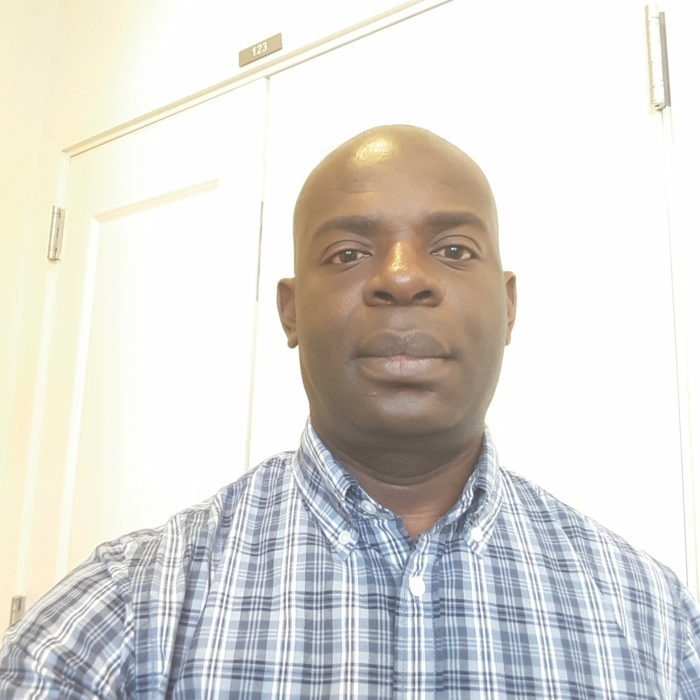 Gershom Chongwe is from the University of Zambia, School of Public Health in the Department of Epidemiology and Biostatistics. He is a Fogarty African Bioethics Consortium postdoctoral fellow based at the Berman Institute of Bioethics and the Department of International Health, Johns Hopkins Bloomberg School of Public Health. Gershom’s research interest is in evaluating the ethical issues surrounding the use of adaptive clinical trial designs, hoping to examine the extent to which adaptive trials affect the ethical character of a clinical trial, compared to traditional randomised trials. His background is in medicine and public health, obtained from the University of Zambia.